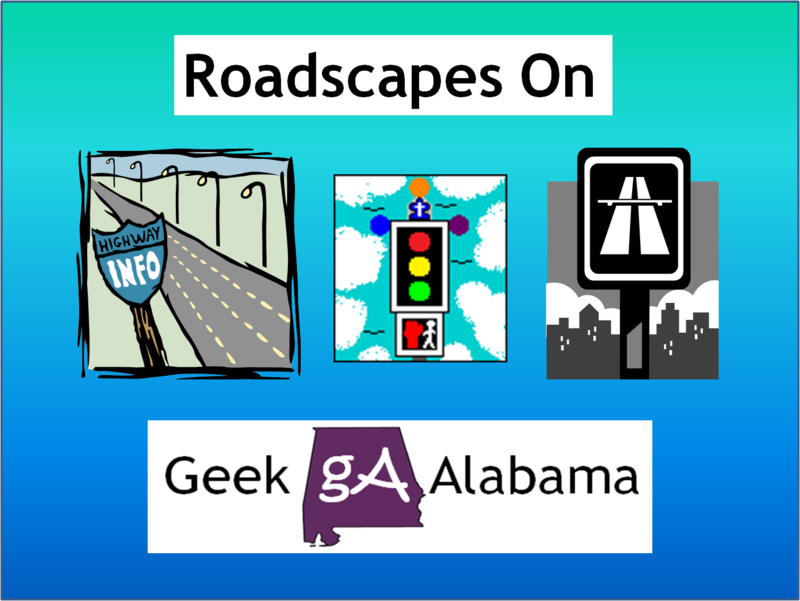 This was some great timing for this Roadscapes Wednesday! Today, Google has a new Google Doodle out celebrating the 101st anniversary of the first electric traffic signal system. 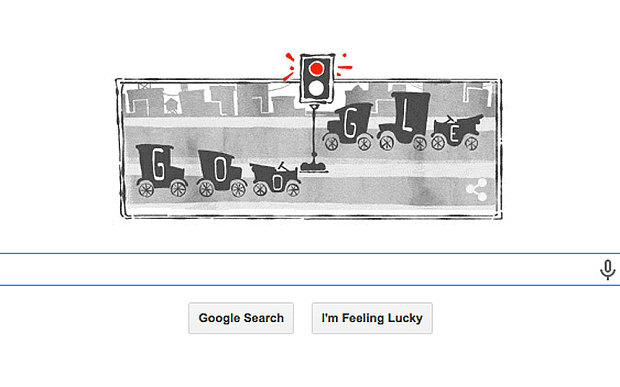 The doodle has cars with the letters of “Google” racing on a green light but screeching to a halt with a red light! In case you were wondering, the first electric traffic light was developed in 1912 by Lester Wire, a policeman in Salt Lake City, Utah, who also used red-green lights. On August 5th, 1914, the American Traffic Signal Company installed a traffic signal system on the corner of East 105th Street and Euclid Avenue in Cleveland, Ohio. The new traffic lights offered police officers some rest because they had to do the job of directing cars and horse-drawn wagons in the middle of crowded streets. Before the electric traffic signal came along, the United Kingdom tried gas-lit traffic signals, but they often proved ineffective, especially since they were known to spontaneously explode. But where is the yellow light in the doodle above? Doodle illustrator Nate Swinehart did not include the yellow light because the yellow or amber light did not come along until after 1920. 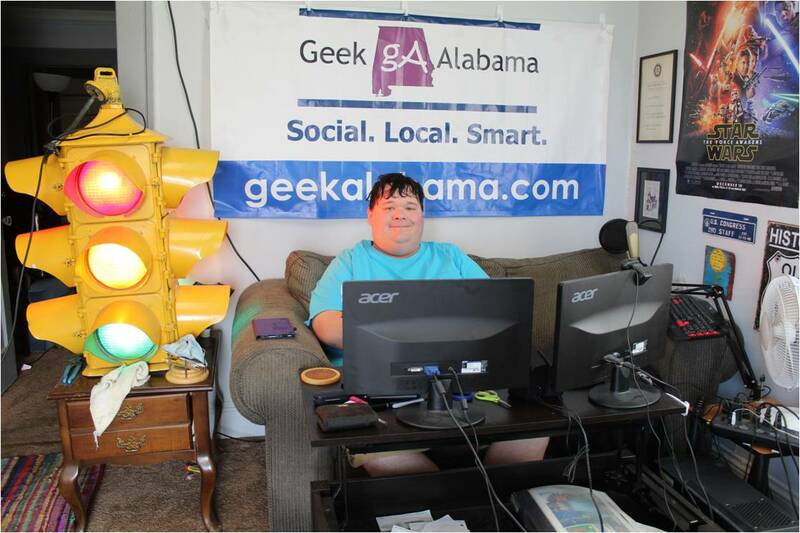 In that year, bells were added to traffic light systems to alert motorists when the lights were about to change, they were later placed with the amber light now seen on all traffic light systems today. The doodle clearly shows the jerky and chaotic traffic flow of a century past, a feature intentionally added by the illustrator. I love it!